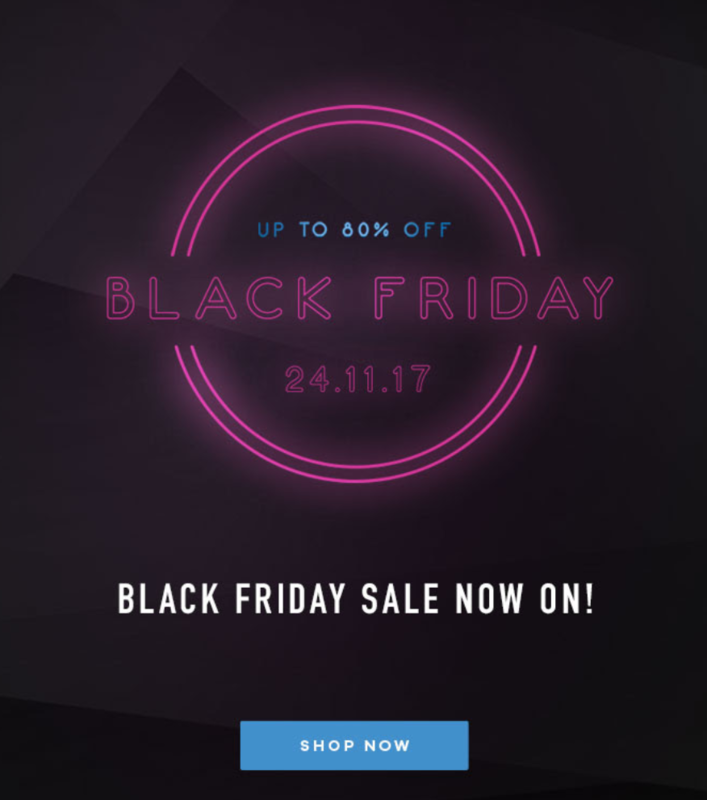 If you're a sports fan then get on over to LovellRugby for up to 60% off this Black Friday. Collections on sale include the Protection Collection, running and training shoes, Adidas, and Canterbury stock! Massive discounts to be had.